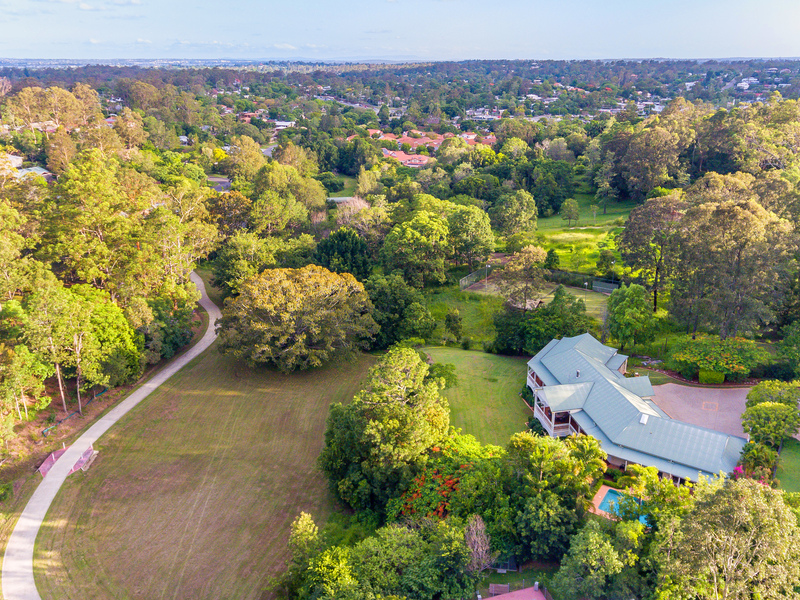 Completely secluded amid lush establish gardens, this exceptional private family estate rests on 5,294m2 of tranquil blue ribbon land. 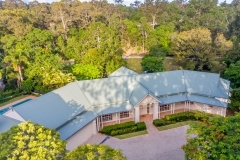 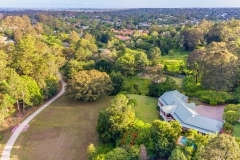 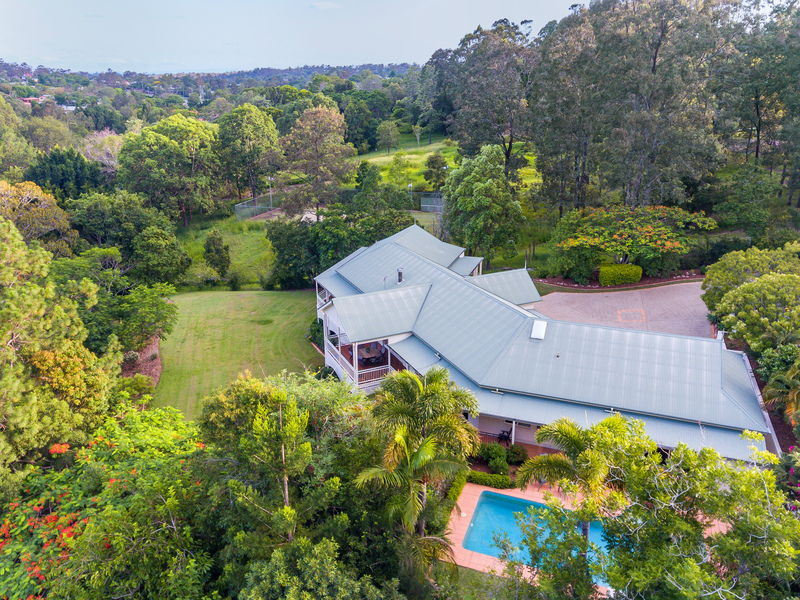 Enjoy panoramic views over rolling lawns and private grounds from the sun filled surrounds of this luxurious single level private residence. 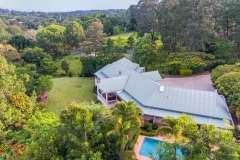 Set within the prestigious Tristania Road precinct, it’s wrapped in balconies with large windows maximising the tranquil views & offering plenty of entertaining space set against a stunning Mt Coot-tha forest backdrop. 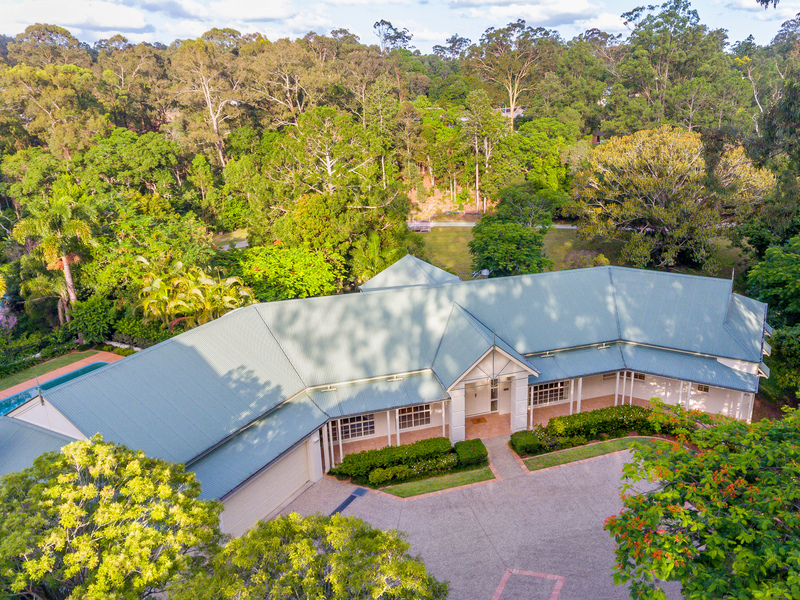 Beautifully proportioned & appointed, it features prized north-east panoramic private leafy views with direct access to bike tracks to the village, schools and transport. 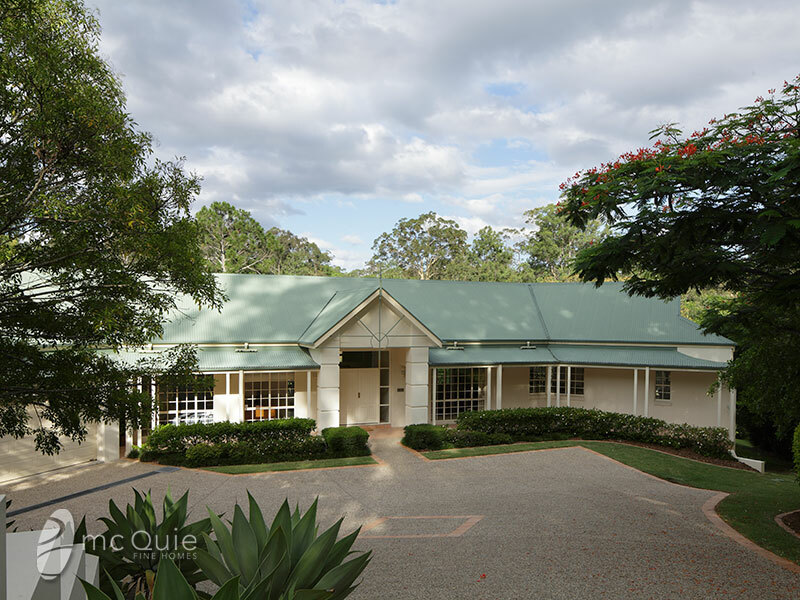 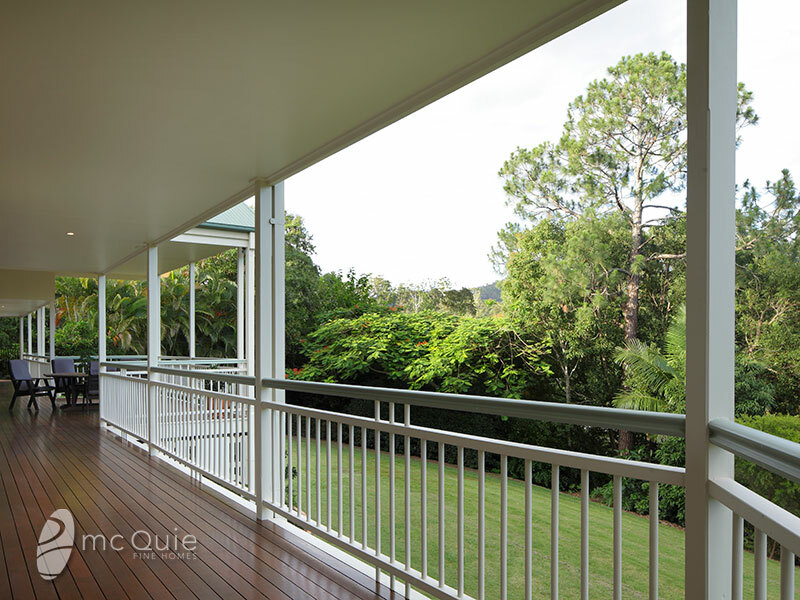 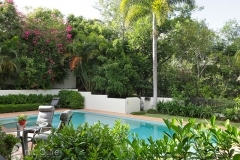 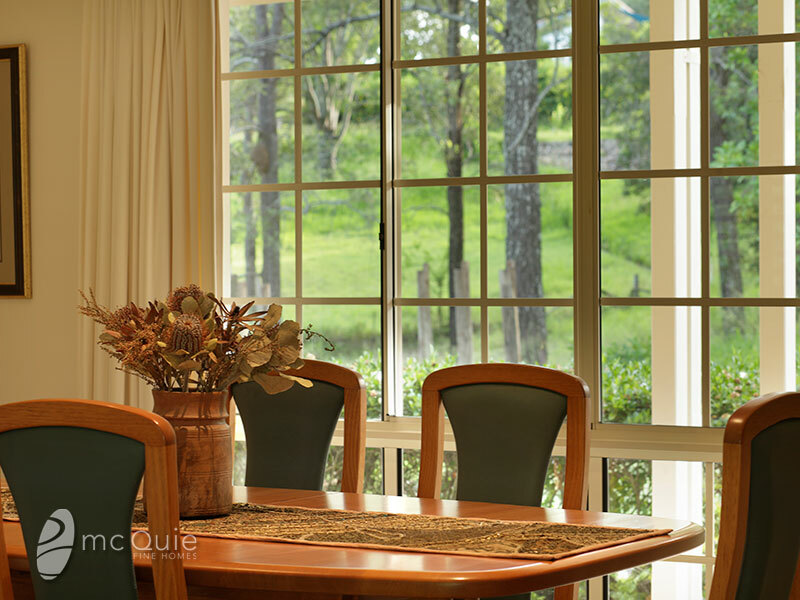 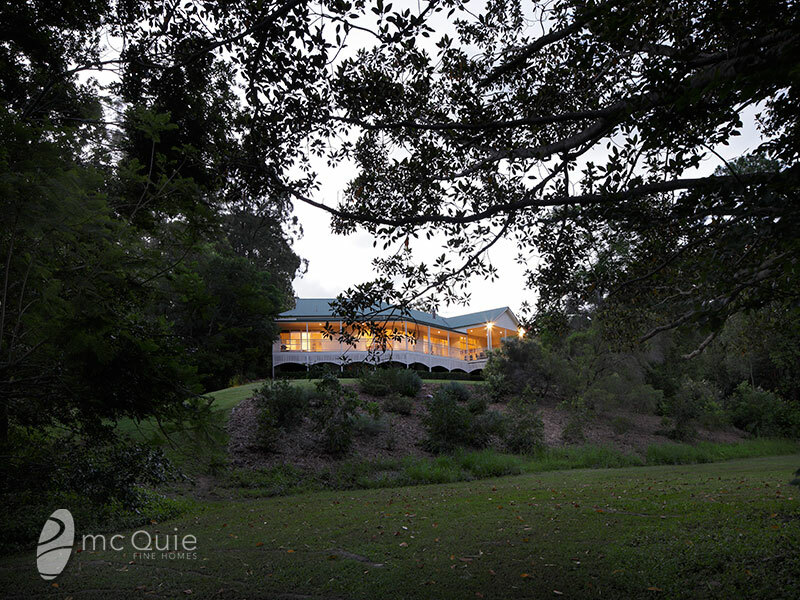 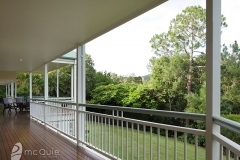 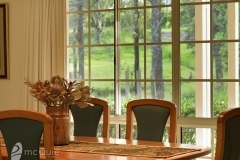 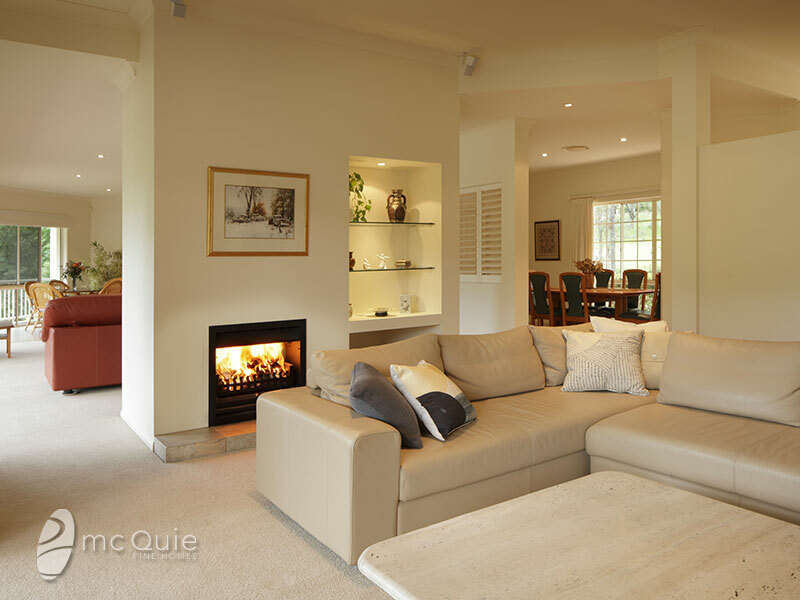 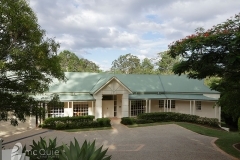 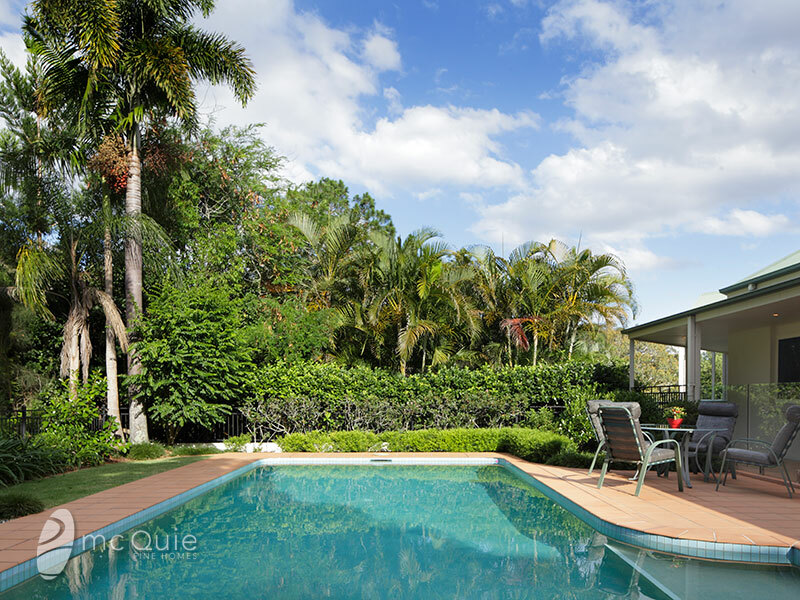 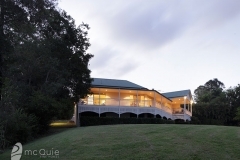 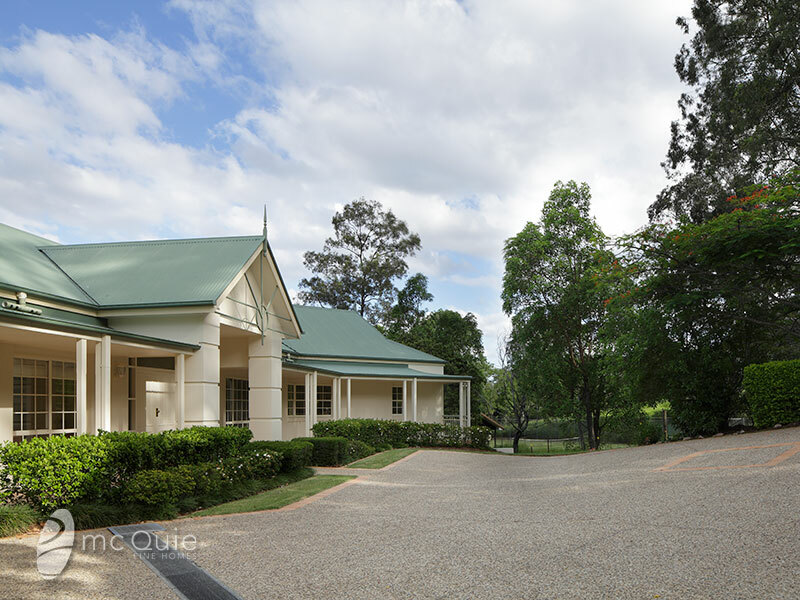 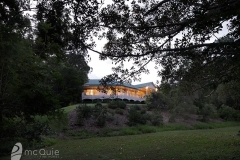 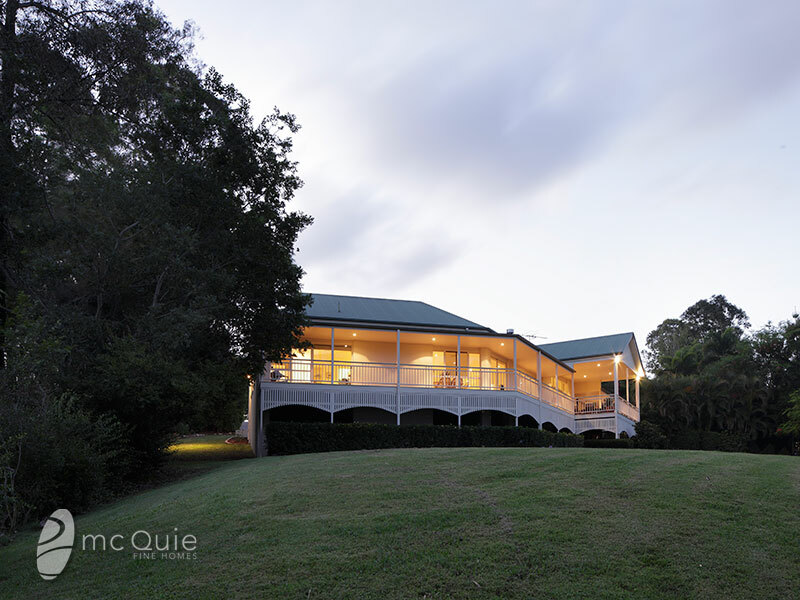 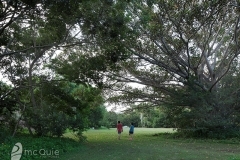 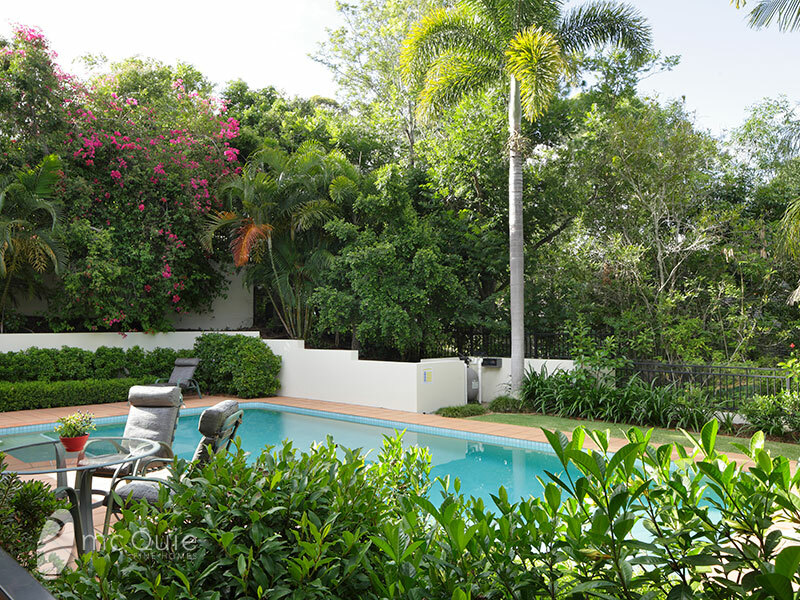 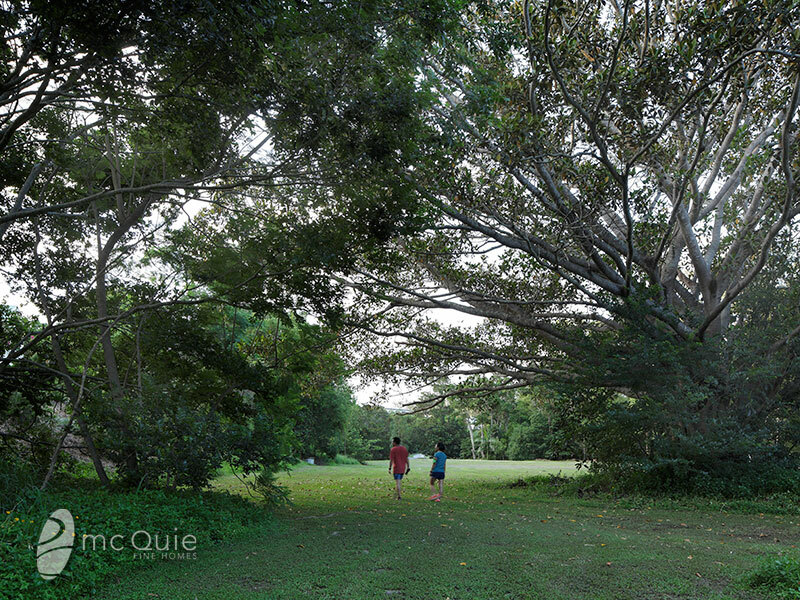 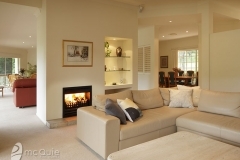 McQuie Fine homes is Brisbane's only true boutique real estate agency.